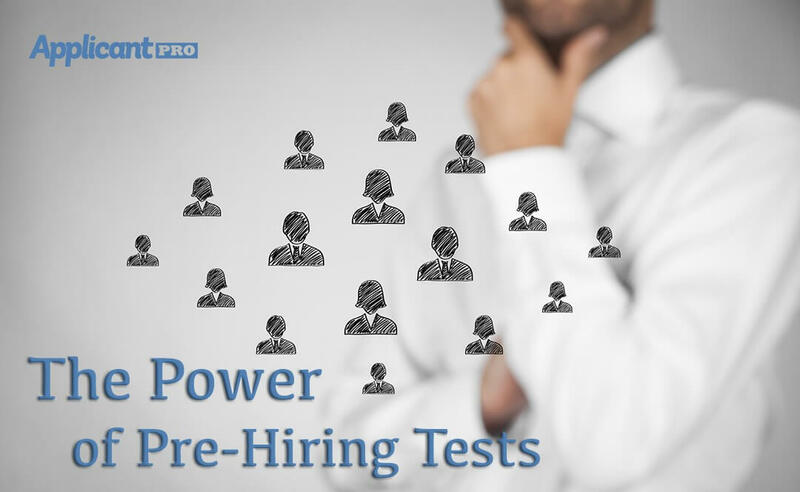 In this article we take a look at how pre-hiring tests and assessments can be a great asset to your hiring process in your search for the perfect candidate. Less Expensive = Less Features? Not so fast! Learn more about how to get more bang for your buck when you use ApplicantPro's easy to use applicant tracking software. 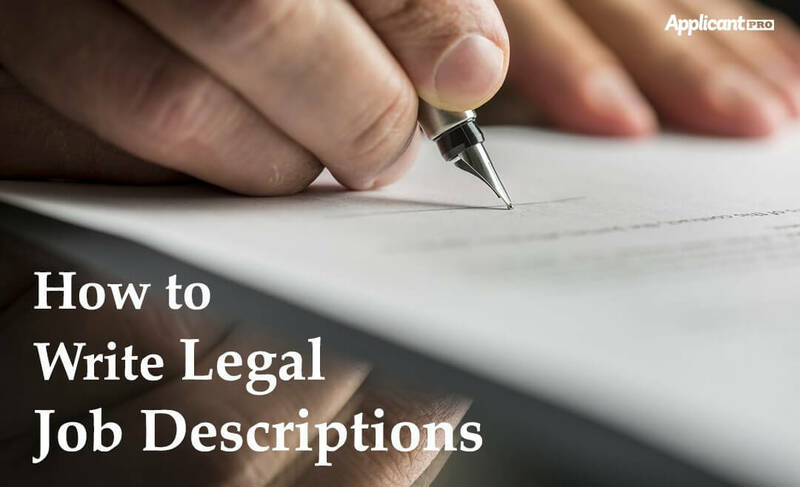 In this article we discuss how to write a legal job description that keeps your company in compliance with federal law. Now that it has been approved as an American National Standard, learn how to reduce your cost-per-hire for your company. In this article, we discuss the best way to find and hire great software programmers for your company. In this article we take a look at how the Internet has changed HR in the last 25 years and ways to use the Internet now to streamline your hiring process. 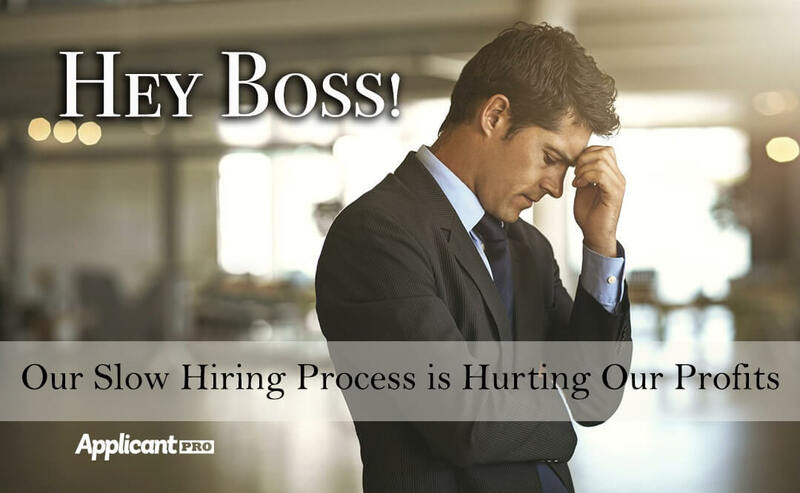 Don't let your slow hiring process hurt your profits! We break down the top three ways to combat the issue and get you what you need for less of a cost. 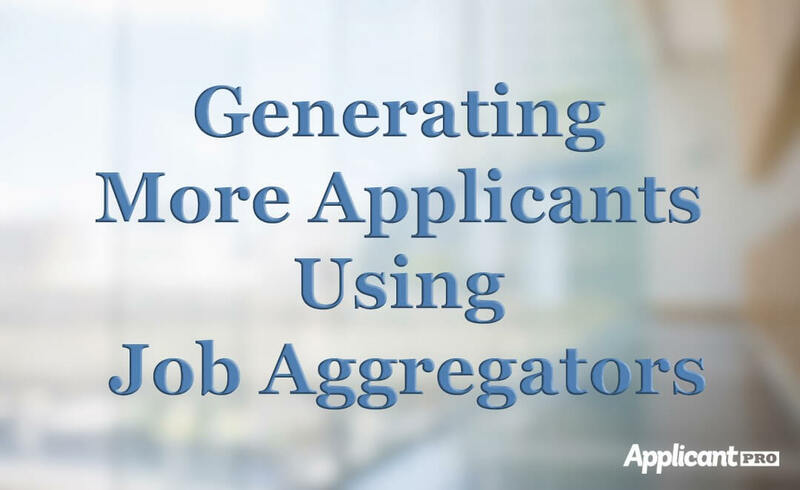 In this article learn more about what job aggregators are and how to generate more applicants when you use them to advertise your jobs.